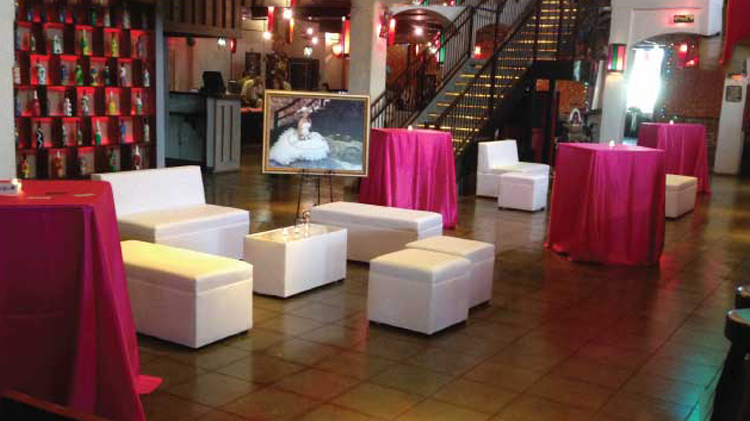 Let us help you design your perfect Event. 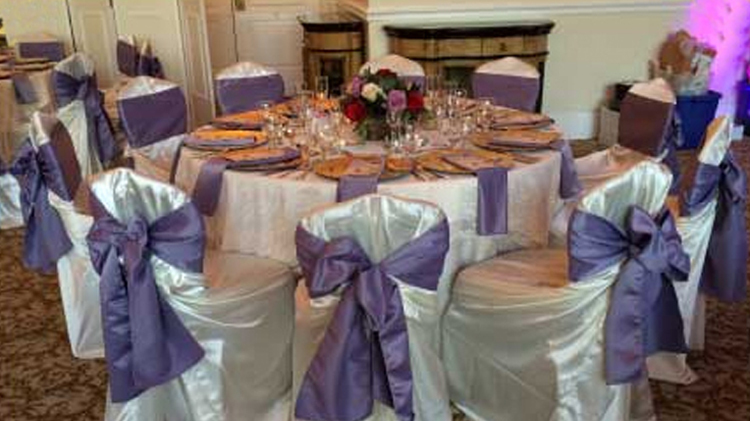 We can pipe & drape your entire venue or just create a backdrop for your reception or drape the ceiling. 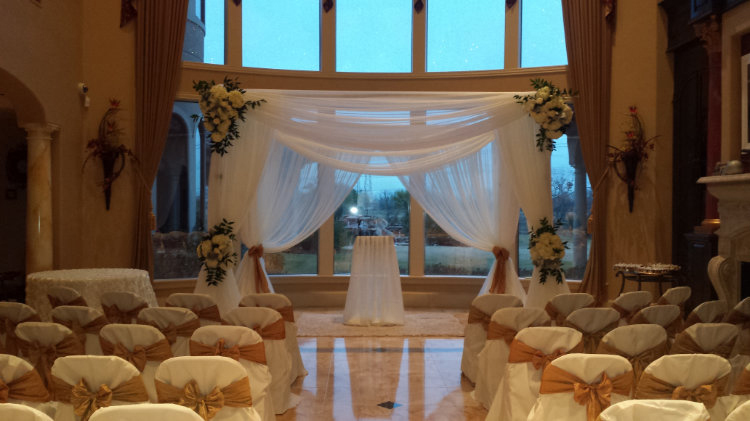 We can also create a beautiful design for your indoor or outdoor ceremony. 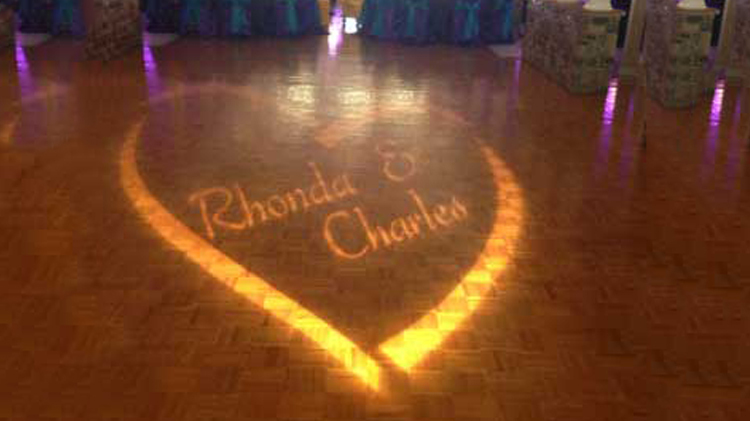 Let us create the perfect ambiance for your event with our up lights and Gobo Lighting. We offer White and Black sets of Lounge Furniture to create a modern/contemporary lounge atmosphere. 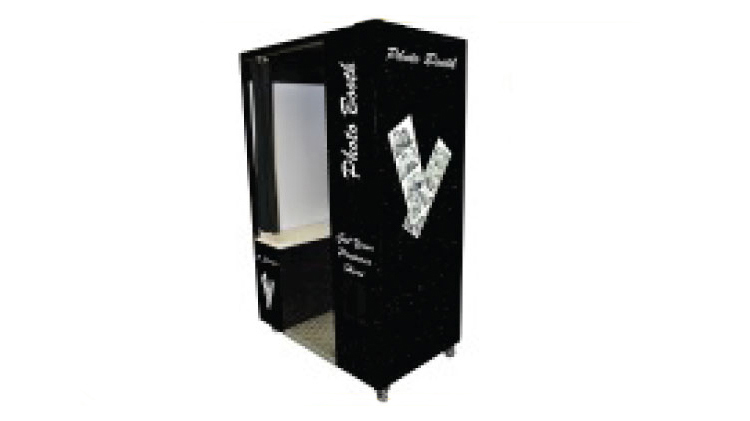 Make your event memorable with a fun and exciting open or traditional photo booth.